The Ransom Rifle Master may look like other rifle rests. The difference is quality, and attention to detail. As with all products from Ransom International Corporation, every factor that influences accuracy has been considered and optimized in the design of the Rifle Master. First of all, the Ransom Rifle Master is heavy. Weighing from 16-3/4 to 19-1/2 lbs, the Rifle Master represents a rock-solid platform for evaluating the accuracy of your rifles. 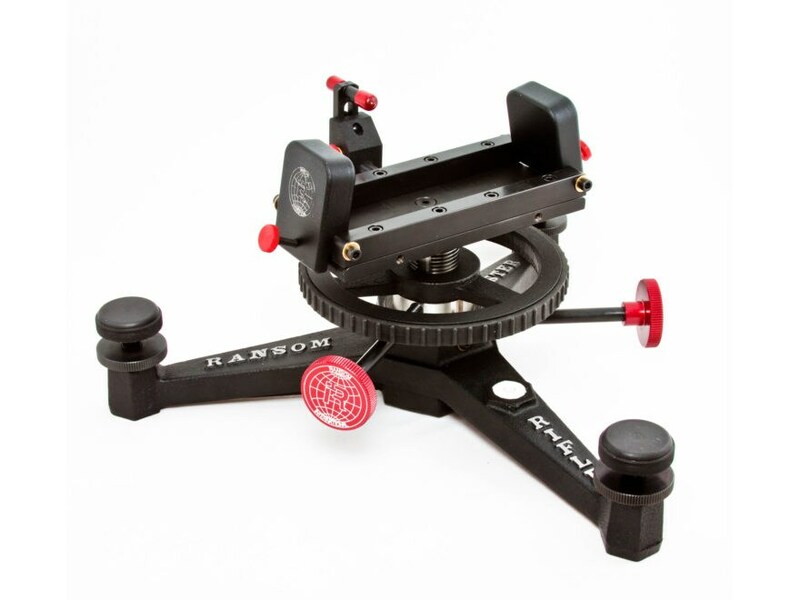 Constructed of carefully-selected metal alloy, the rest is designed to minimize harmonic and residual vibrations under actual shooting conditions. The final result with this product is simple, fast and repeatable settings of elevation adjustments for all of your accuracy testing. Front rest bag sold separately.